Another Young Woman Has Died at the Same Venue as Shelley | Amend the RAVE Act! You may have heard that another young woman has died at EchoStage, the same concert hall in Washington DC where my daughter, Shelley, died almost two years ago. Have you been to an event there? If so, I would like to hear from you. Please share with me your experiences, both positive and negative. I am especially interested in learning about conditions inside the concert hall, particularly any unsafe conditions that you may have personally experienced (for example, inaccessible and/or expensive water; a super-crowded, humid, and hot environment; a lack of or restricted access to cool down spaces or other respite places on site). 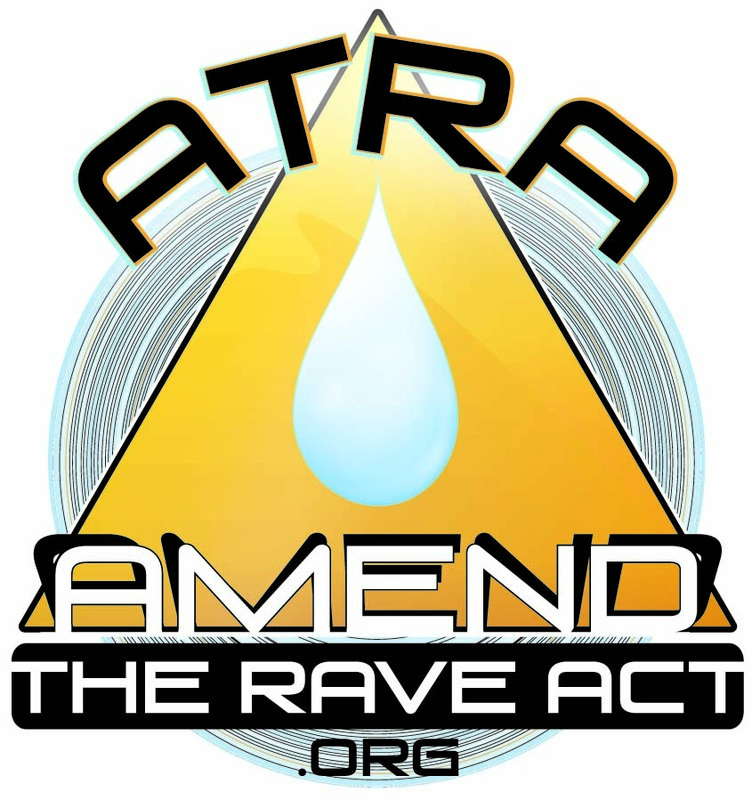 The Amend the RAVE Act (ATRA) initiative is about protecting the lives of young concert-goers by ensuring that concert locations are safe places to attend. Heatstroke is the #1 cause of medical emergencies at EDM events, regardless of whether the person consumed Molly or other drugs. The death of my daughter from heatstroke at Echostage, combined with reports I have heard from attendees that the venue is often over-crowded and stifling hot, suggests to me that the conditions inside are unsafe. It is too early to conclude that this new fatality is related to unsafe conditions, but it is probable. Please help me learn more about the conditions inside EchoStage. Use the contact page to share with me your experiences. P.S. Please be assured that your contact information through ATRA will never be shared without your consent.